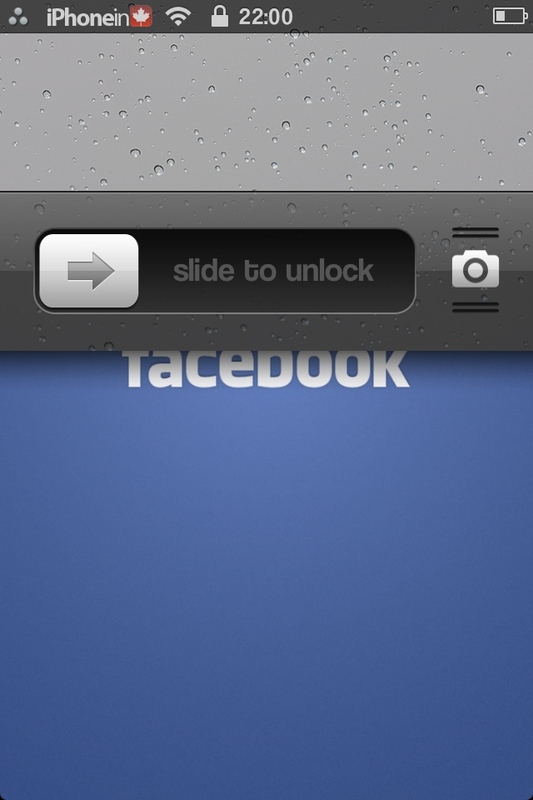 The new Camera icon located on the LockScreen of firmware 5.1 is a quick and easy way to access the stock camera app. 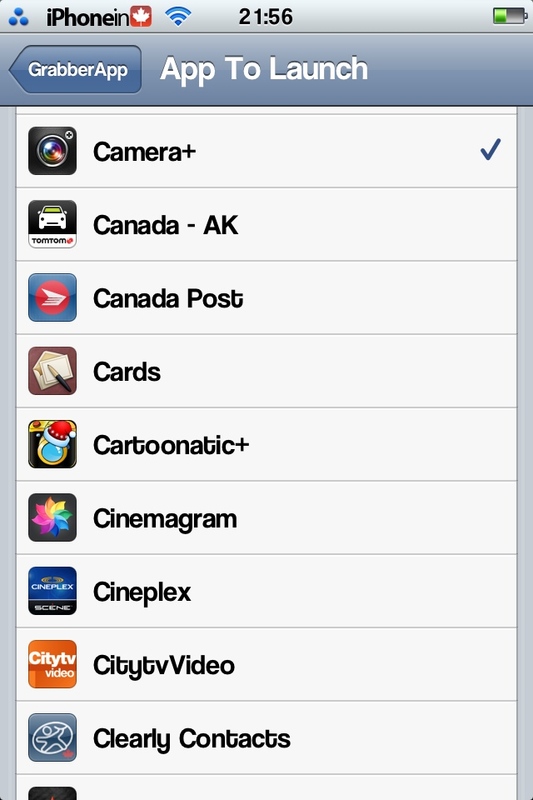 This is great for when you need to take a picture or video and you don’t have time to unlock your iPhone, enter a password, & tap the camera icon. 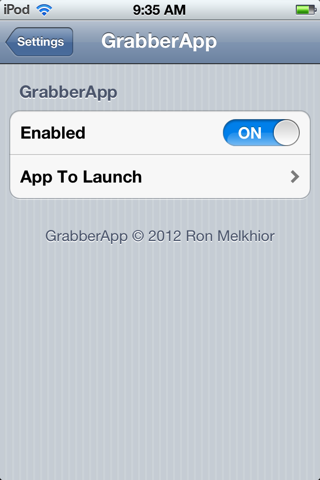 GrabberApp is a new hack that allows you to customize this icon to open any app. Facebook may be a good choice if you are an addict but other options that might make more sense are include other camera apps, task lists, navigation, mail, etc. 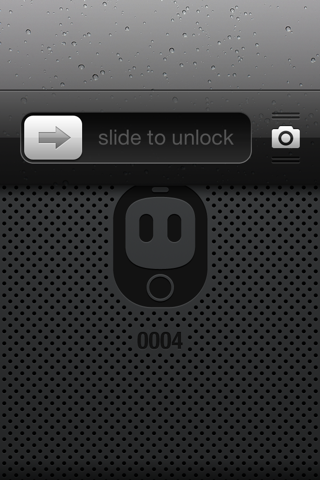 Available for free in Cydia.